Concealer, for many woman, is the one make-up essential that they cannot live without. More than mascara or lipstick, concealer can dramatically change the way you look, but the key is picking the right concealer color, and then using correct application techniques. 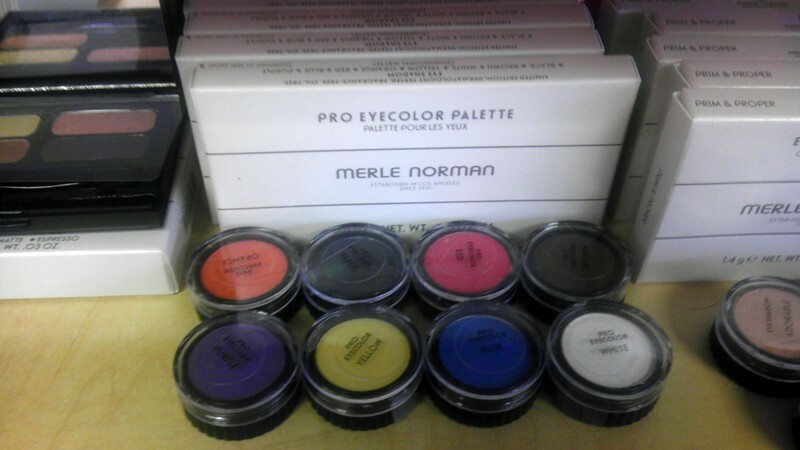 Understanding neutralizing colors is the key to effective concealing. Neutralizing colors are colors that appear opposite each other on the color wheel. For example, green neutralizes red, yellow neutralizes purple. Makeup concealers typically are available in three choices — green, yellow and lavender. You need to understand which color will neutralize the flaw. First, look at what you want to conceal. What color is it? Is it acne – red – or under-eye circles – purple? First identify, then you are ready to conceal. Dark circles tend to be purple in appearance, so to conceal them you will need a yellow-based concealer that is one shade lighter than your natural skin tone. Yellow masks the purple and makes the skin appear brighter. Most blemishes are red, so use a concealer with a green tint. Due to the difference in color, do not use the same concealer that you use for dark-circles to conceal a blemish. Using a concealer brush, apply a stick foundation or cover-up stick onto the blemish. Finish by using powder to keep the concealer in place. Your concealer should not be noticeable. If it is, you will need to change either your product or your application process. For expert training and application advice, visit Merle Norman in Lacey. Merle Norman consultants are available to match products to your skin type and concern, and then they will work with you until you know how to properly apply the makeup for incredible results. Madelin White, owner of Merle Norman Cosmetics, Wigs & Day Spa, also teaches a class for cancer patients called Look Good, Feel Better, where she teaches make-up application to camouflage issues that result from cancer treatment.